The course rating is 73.4 and it has a slope rating of 128 on Bentgrass. Designed by P.B. Dye, the course originally opened in 2002. Harbor Links Golf Club offers a variety of season package options, check them out today! Call 765-458-9999 to purchase. Book Now to Save on 2019 Stay and Play Packages! Wes Widdows, PGA Golf Professional, has 25 years of teaching experience. Check out his lesson options today! Get Wes Widdows’s, PGA Golf Professional, tips and tricks for golfing at Harbor Links Golf Club. 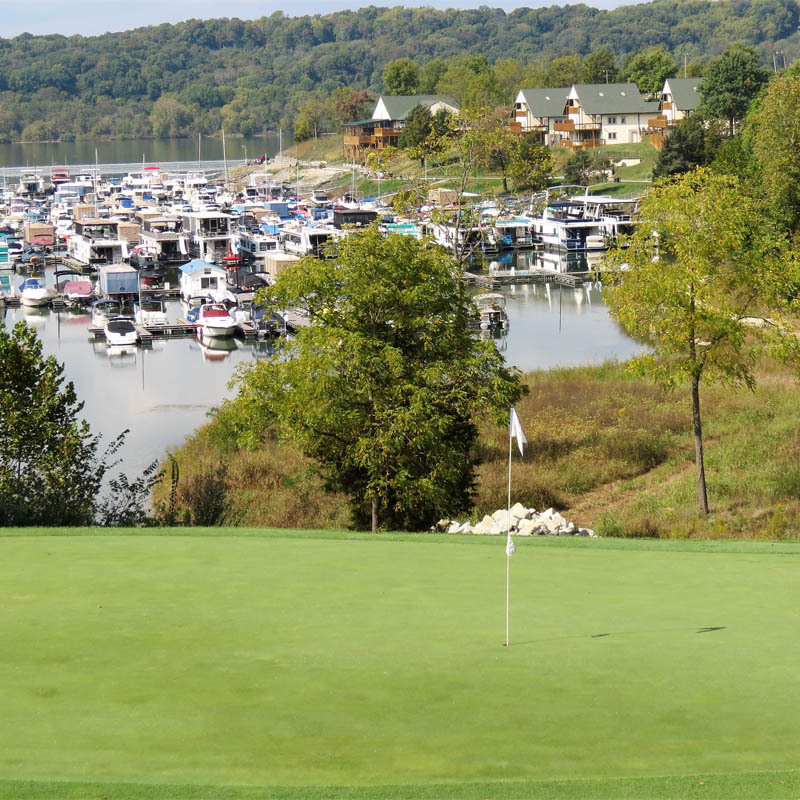 Harbor Links Golf Club at the Sagamore Resort in Liberty, Indiana is an 18 hole championship golf course, featuring 7,034 yards of golf from the back tees for a par of 72. The course rating is 74.0, slope rating 136, on bent grass. Designed by renowned architect, P.B. Dye, the course originally opened in 2002. 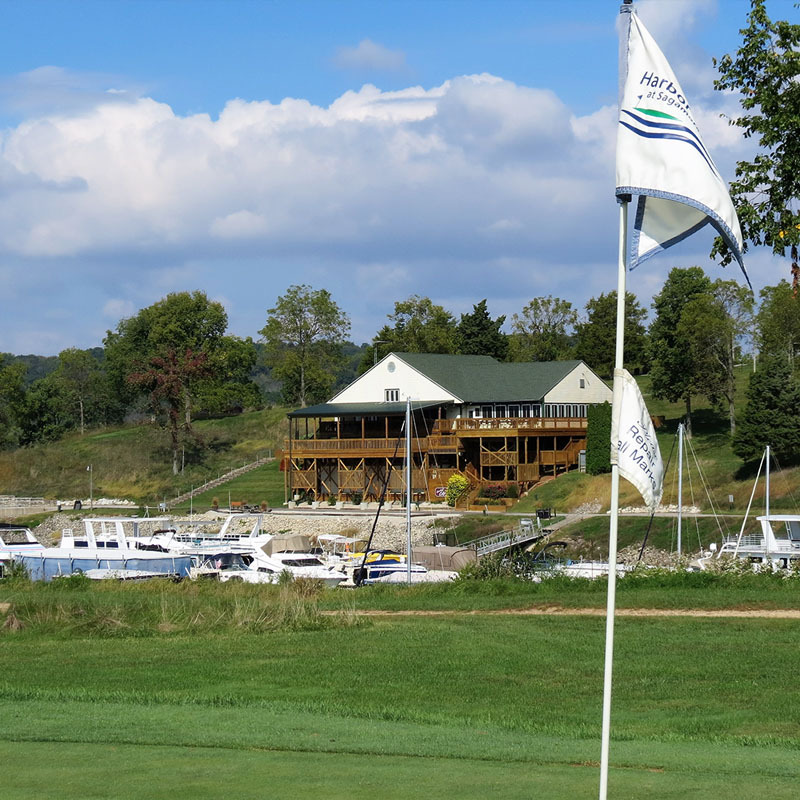 Harbor Links Golf Club is located on Brookville Lake between the towns of Brookville and Liberty, Indiana, conveniently near: Cincinnati, Ohio; Dayton, Ohio; and Indianapolis, Indiana. The Sagamore Resort offers lakefront condominium overnight lodging-hotel/motel accommodations, offered in studio, 1-bedroom, and 2-bedroom configurations featuring full kitchens, gas grills, outdoor decks overlooking the marina, and fireplaces. Harbor Links is one of my favorite courses and I always make sure to play a round whenever I’m in town visiting family. This course is still my favorite course in the Cincinnati area. The scenic views are spectacular and the course was in absolutely the best condition I’ve seen this year. The greens were nearly flawless. The fairways were great. 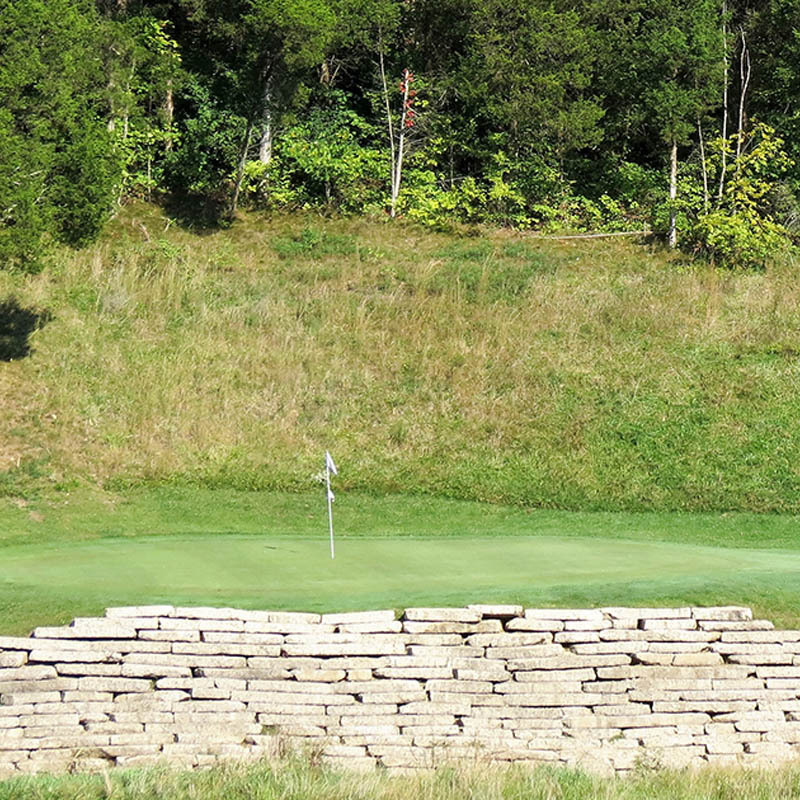 This course isn’t for every golfer as several of the holes will challenge your skills. Wonderful golf course from tee to green.